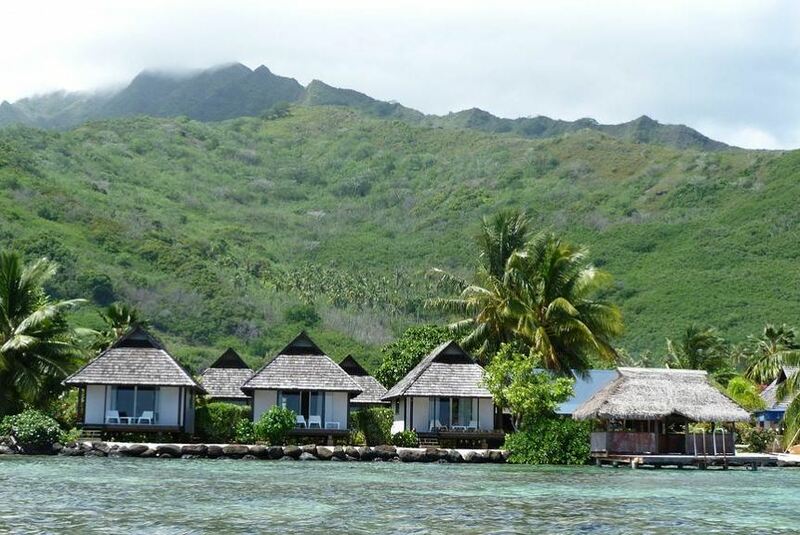 Guests at Pension Motu Iti Moorea have free use of kayaks to explore the tropical waters of the lagoon. Internet access is available from 2 self-service computers with webcams, printer and a scanner. Motu Iti's restaurant features a varied menu is using local produce. Pizzas, hamburgers and fresh fish are available. Guests can enjoy cocktails on the sun terrace while watching the sunset over the lagoon. Featuring lagoon views, the dormitory rooms have access to shared bathroom facilities with hot water. Good value for money. They are located in the middle of the Bays of Moorea, so it made it easy to explore the main North side of the island which is where most of the things to see are located.